Users of HP printers might have heard about or used the HP Print and Scan Doctor program for Windows operating system. 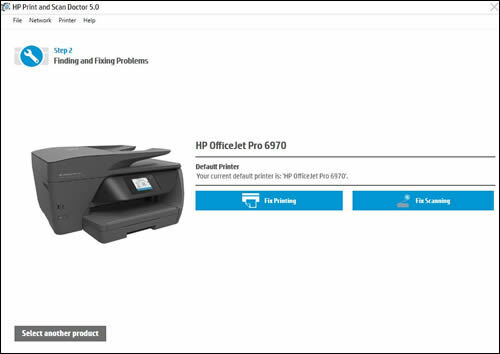 It is a free printer/scanner diagnostic tool and allows the user to solve the most common printer and scanning issues with HP scanners/printers. This software works very well in almost all the versions of Windows and can be a great help when your printer fails. This program is a real big help for many people as it can literally tackle all the teething problems that the users of HP printers usually complain about. Below listed are some of the issues that are resolved by the HP Print and Scan Doctor. Using the HP Print and scan app to fix issues with printers is very easy. The steps are explained below. The first step is to download the program to the Windows computer. Below explained are the steps to do so. Turn on the printer and make sure that it is connected to the computer. Download the HP Print and Scan program. The download will finish in a few seconds, as the software is a light one. Next is the installation step. Once the download finishes, you can right click on the executable file. You will be able to find the file in the downloads folder. Follow the steps explained below to install the program. When you right click on the downloaded file, a menu appears from which you can select Run. Wait for the program to extract. When you are prompted by the User Account Control, make sure that you click on Yes. Accept the terms and conditions and wait until the installation finishes successfully. The installation will be finished fast and once the installation finishes successfully, the program will open automatically. On the welcome screen of the program, you need to click on the Start tab to see the list of all the available printers. If the printer with the issue is not listed, or if there are some connection issues, you need to click on the option My product is not listed. The diagnostic tool will ask you to turn the printer offline and then on. Do the step and then try again. It will search again and hopefully find the printer. If still unsuccessful, you can re-click on My product is not listed and then confirm that the printer is on. You may now try to fix the issue by clicking on Connect. Select the way the printer is connected to the computer, for instance, via USB. Make sure to follow the on-screen instructions before tapping Retry. The HP printer might eventually appear in the list of installed printers. Click on Fix Printing. The program will communicate with the printer to identify all the potential issues. To troubleshoot, you need to follow the on-screen step-by-step instructions. These instructions will depend on the issue that is being worked on. Make sure to take the actions that are recommended by the software. To fix issues with scanning, you need to click on Fix Scanning. Follow the step-by-step instructions. 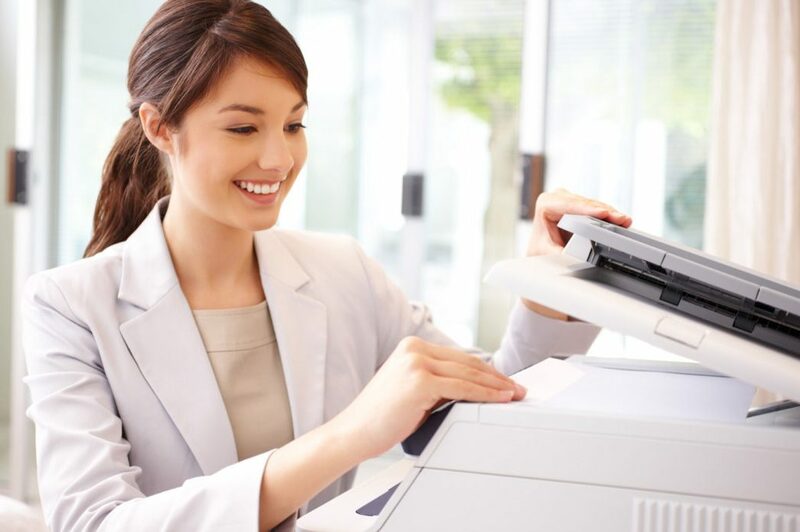 The software can find and fix many issues related to HP printers. A checkmark against the printer means that it is perfectly healthy and that it has passed all the tests. A wrench means that the software has found and fixed some issues with the printer. An exclamation mark shows that the device has issues and that you may have skipped the step requested by the software. An X mark shows that you will need to follow the highlighted steps to repair the issues with the printer. The HP Print and Scan Doctor might need updating occasionally; you need to reinstall the program sometimes for that even if it is installed on your computer. This step might be needed if the program has detected that the issue can be solved only by updating the program files. For example, the program might ask you permission to reinstall the outdated or missing printer drivers. For any further queries regarding the utility or help with any specific printer problem, get in touch with our printer tech support experts over the toll-free number listed above.